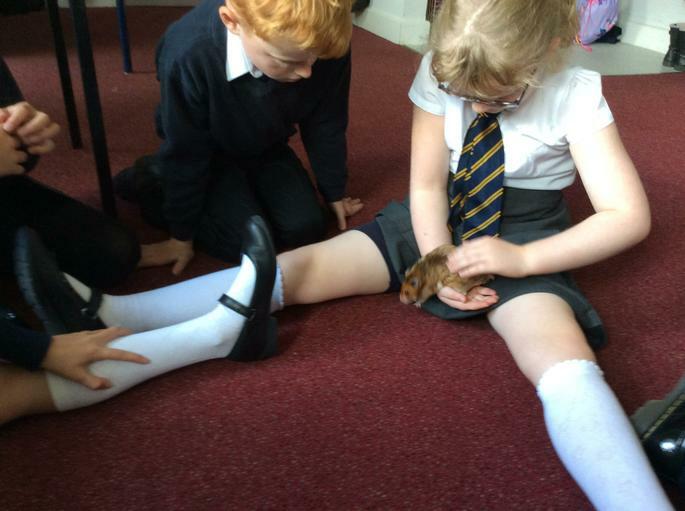 We have another school pet to accompany our beloved giant snails. 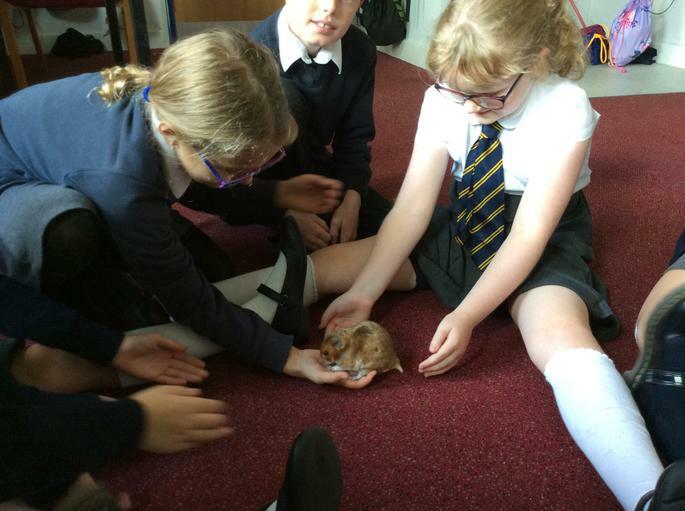 Our newest member to the school is Percy the schools hamster! 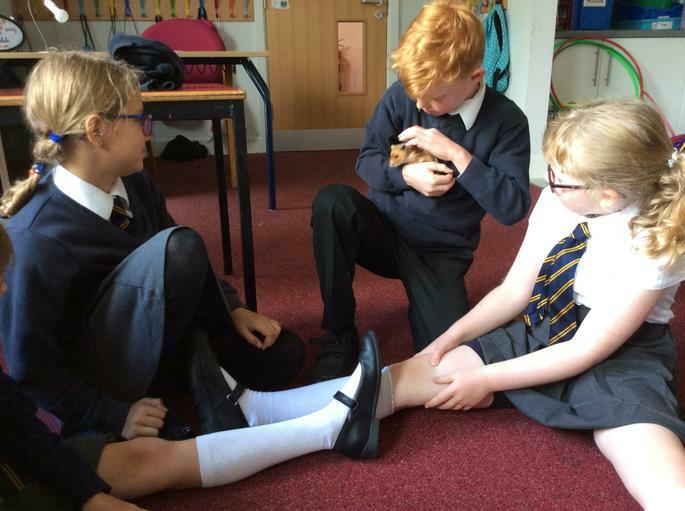 He is very muched loved by all the children who take it in turns to handle and pet him daily. 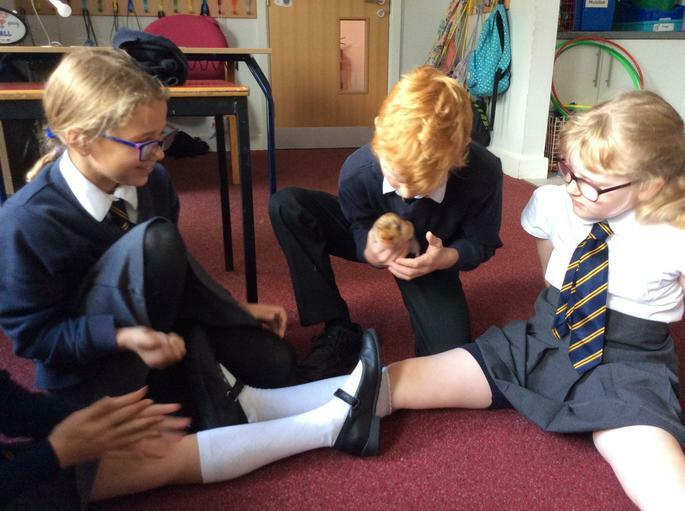 We have quite the waiting list of children wishing to take Percy home during the holidays which is no surpise as he's quiite adorable!